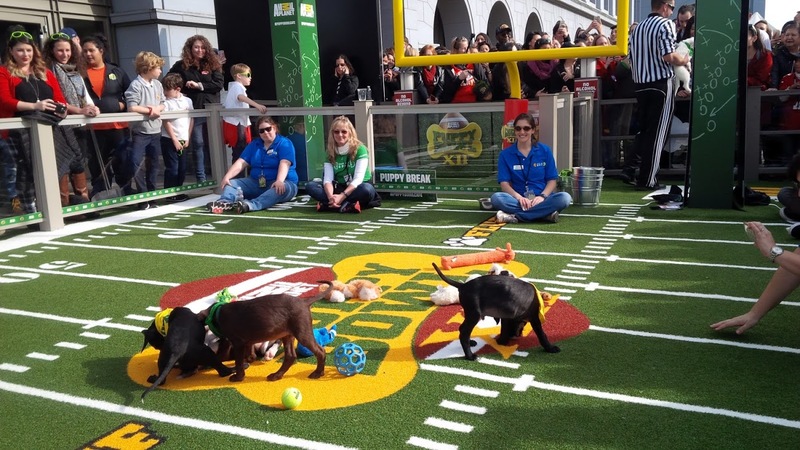 San Francisco is hosting Super Bowl 50 which has turned our downtown into Super Bowl City. Because of the tourists, traffic and rerouting, I have to leave work an extra 30 minutes early to make sure I’m on time to catch my ferry home. I don’t really like watching football. Basketball’s more my speed. 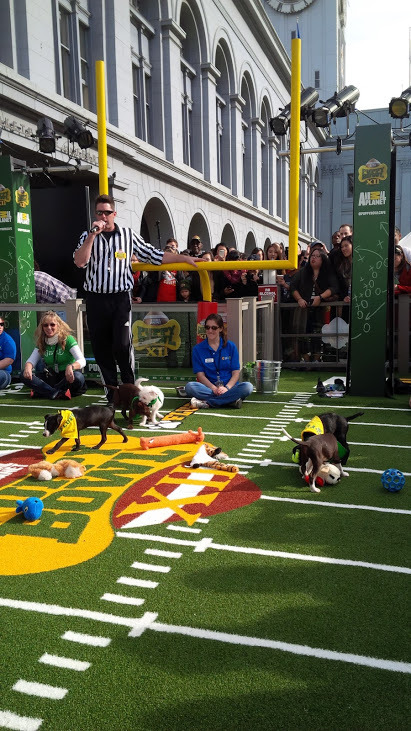 So I haven’t been interested in checking out all the hoopla, but I did make sure to stop by the Puppy Bowl because I had to get my animal fix! 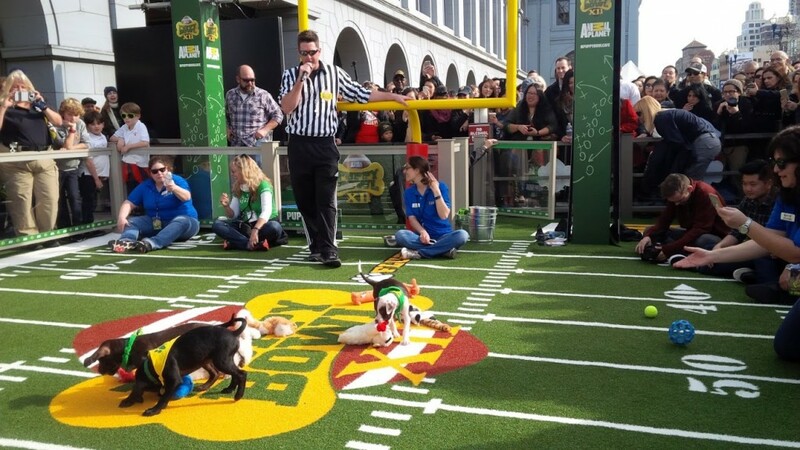 Animal Planet is sponsoring a makeshift puppy bowl with adoptable dogs at Super Bowl City. Too cute! It made my day. That is he one thing I missed. 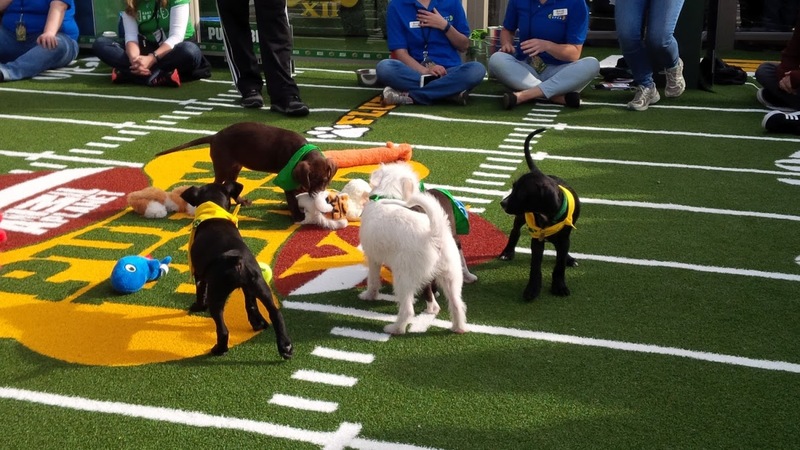 Oh my goodness, how cute are those puppies!? I would totally have to stop and see that too. 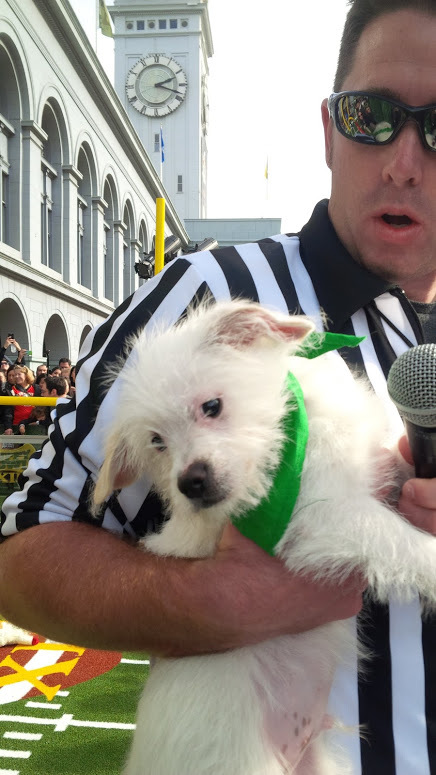 Hopefully a lot of puppies found new homes!